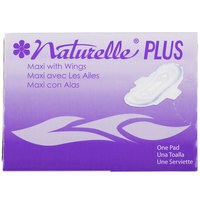 Rochester Midland feminine hygiene products are the perfect addition to your facility’s restrooms. 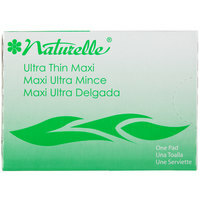 These sanitary napkins and tampons provide your guests with the products they need to feel clean and comfortable. We carry personal care items of different thicknesses, so you can keep the receptacles in your restrooms well-stocked to meet every customer’s needs. Restock on one type of napkin or purchase a variety pack to cover all your bases. Also make sure to check out other great items from Lavex Janitorial, Bagcraft Papercon, Rochester Midland and Rubbermaid. Keep your ladies’ room fully-stocked with Rochester Midland feminine hygiene products. 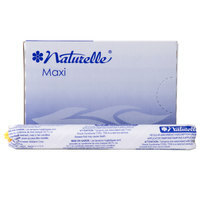 These sanitary napkins and tampons offer your guests comfort and cleanliness in case of an emergency. Best of all, these personal care items are sold in bulk, so you won’t need to spend the time and money to reorder them as often. With napkins of varying thicknesses available, we have everything you need to fill your feminine hygiene products dispenser. For other supplies and equipment for your restrooms, take a look at our baby changing stations and electric hand dryers. If you're wondering where to buy rochester midland feminine hygiene products, we have a large selection of rochester midland feminine hygiene products for sale at the lowest prices.